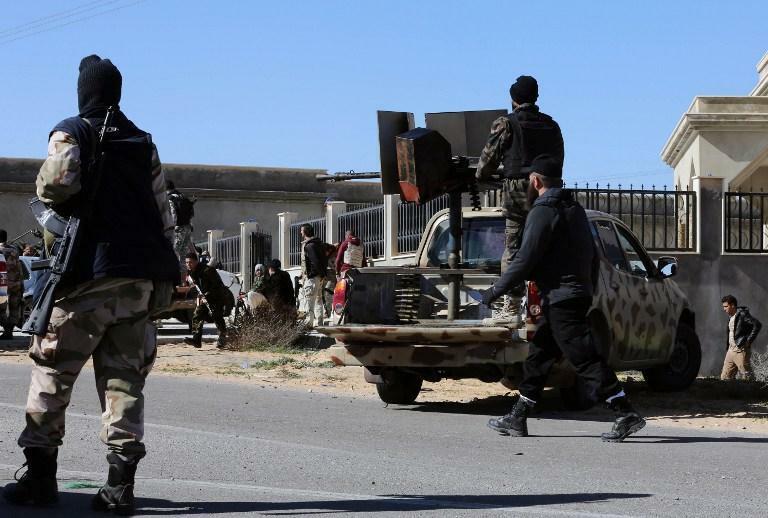 (MENAFN - Trend News Agency ) Clashes in southern Tripoli have killed 96 and injured more than 300 since it began on August 26, said the Wounded Affairs Department of the Libyan Ministry of Health on Friday, Xinhua reported. The department said that 11 people, mostly civilians, were killed and 33 others were injured on Thursday alone, as the clashes continue between warring parties, violating a UN-brokered cease-fire agreement. Clashes continued despite the warning from the UN Support Mission in Libya on Thursday against attacks on residential areas. The mission also reminded the warring parties of the signed binding cease-fire agreement and stressed that exposing civilians to harm is prohibited by International Humanitarian Law.